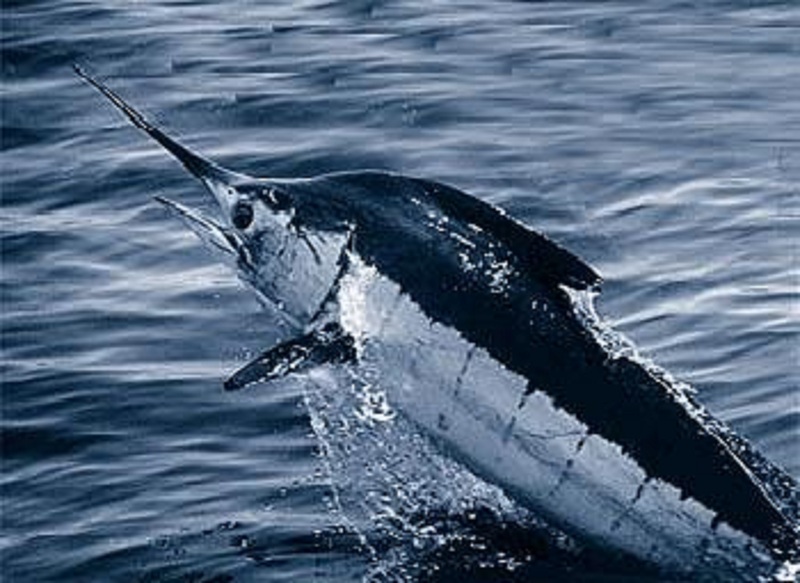 English: Atlantic blue marlin (Makaira nigricans). 原典 Gardieff S. (2003). Atlantic Blue Marlin. Florida Museum of Natural History.